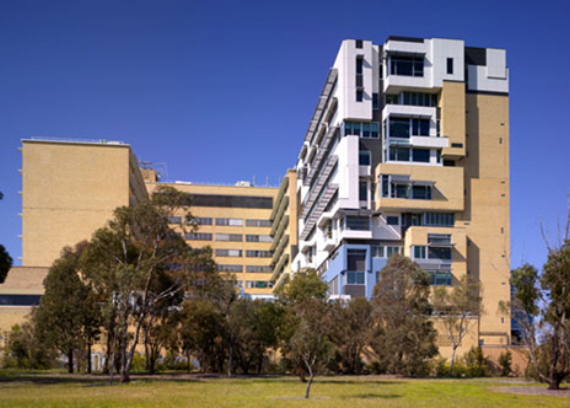 In November 2005, Kane Constructions was engaged as Construction Manager to build the extension of the existing six storey Murdoch Children's Research Institute in Parkville. Delivered under a Fixed Management Fee, Kane was awarded the contract following a competitive tender process. 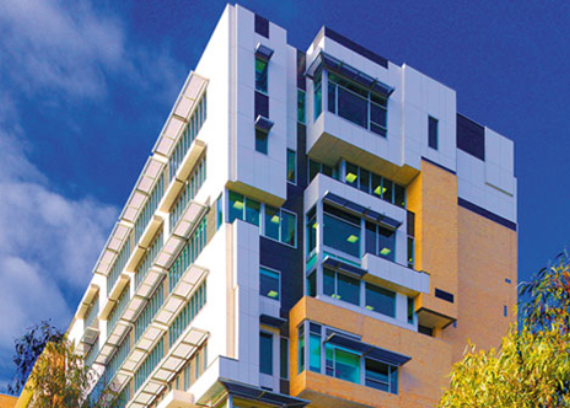 The $20m development formed part of a $60m project carried out by Kane at the campus. Works involved demolition of the existing roof and the construction of five new levels utilising a structural steel frame. 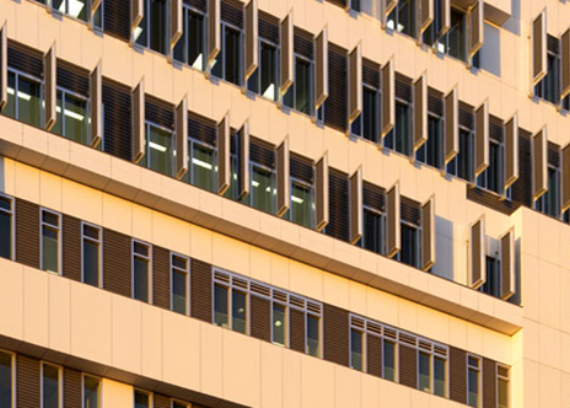 A complex facade consisting of CFC, louvred sunshades, brickwork and glazed aluminium framed windows was installed. 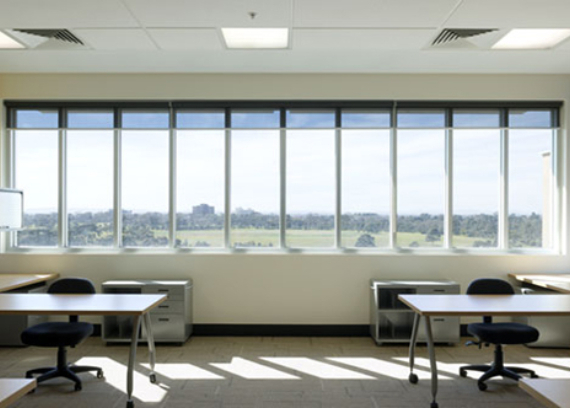 Whilst the fit-out consisted of PC2 laboratories, consulting suites with office and administration areas. 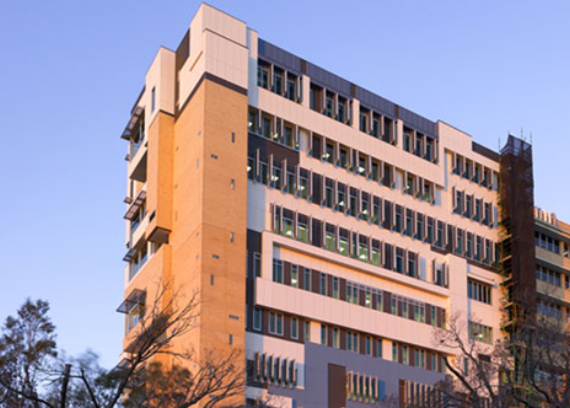 Services included power and lighting, air conditioning and fire detection systems - all of which were integrated with the existing hospital infrastructure maintenance and monitoring system. 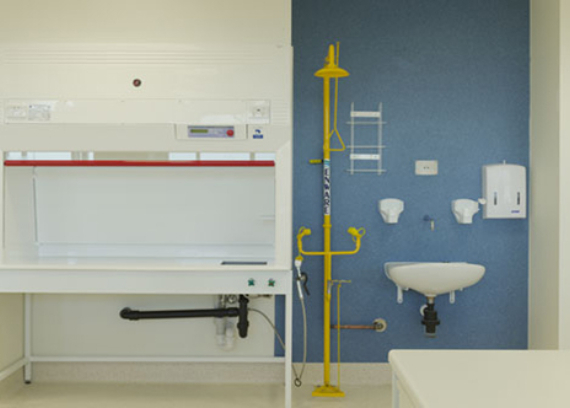 Whilst completing the works, it remained imperative that the lower floors of the hospital remained fully operational. 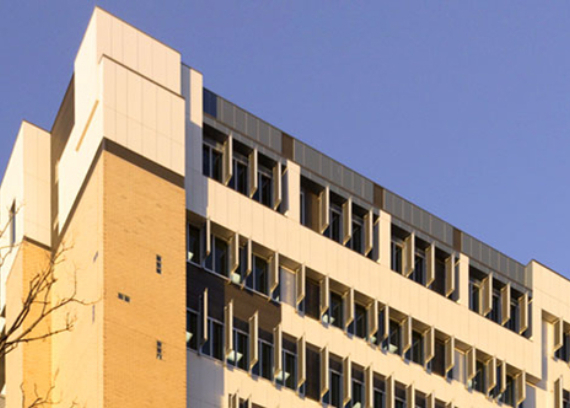 To ensure that the access was not comprised, a cantilevered perimeter scaffold was installed to allow works to proceed on the fade without impeding the existing hospital loading dock at ground level. 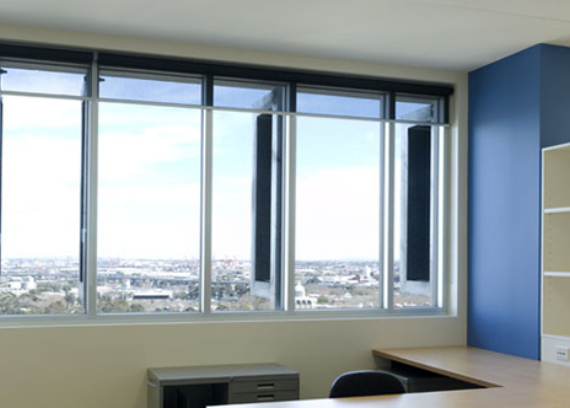 The Kane Project Team realised significant cost savings against the approved cost plan and additional infrastructure scope was provided in lieu. The project was constructed without a tower crane in spite of limited access and resulted in a significant saving to the client. 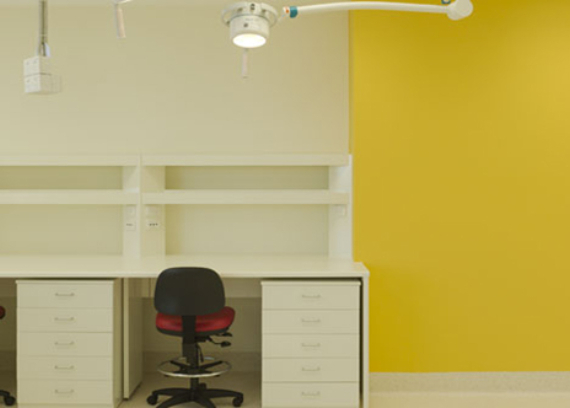 The project was completed in August 2006 and helped to deliver a state of the art facility dedicated to finding innovative ways to help prevent and treat conditions affecting children’s health. Please congratulate the entire Kane team on the success of the project and convey our thanks for their efforts. We look forward to working together on many future projects.